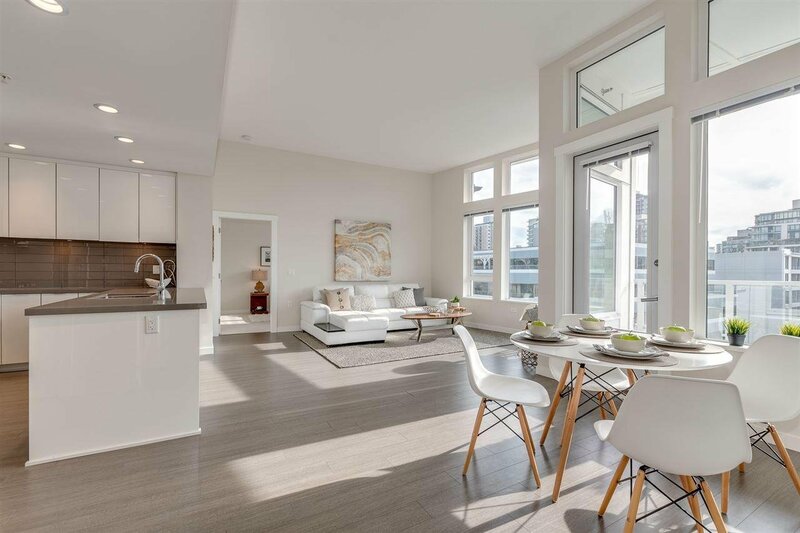 Come home to West Quay by Polygon - located in the heart of the North Shore’s desirable Lower Lonsdale Waterfront District. 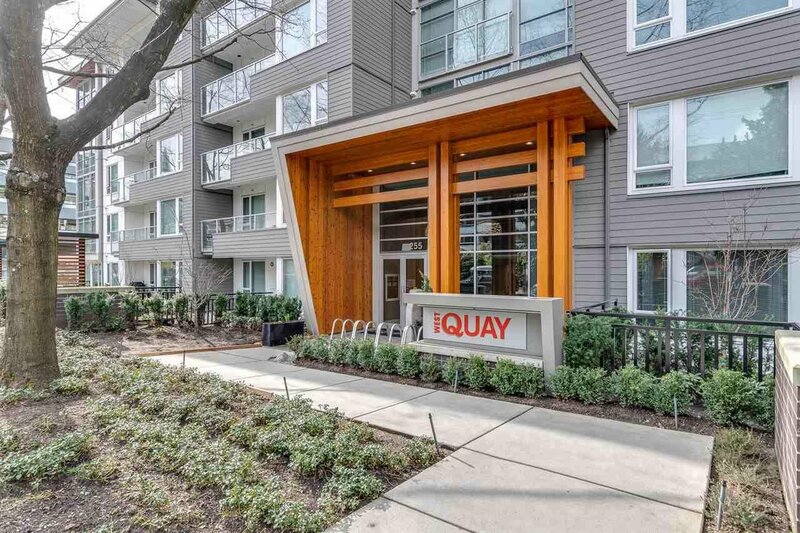 The West Coast inspired architecture of this building and beautifully landscaped gardens balances contemporary living with a connection to nature. 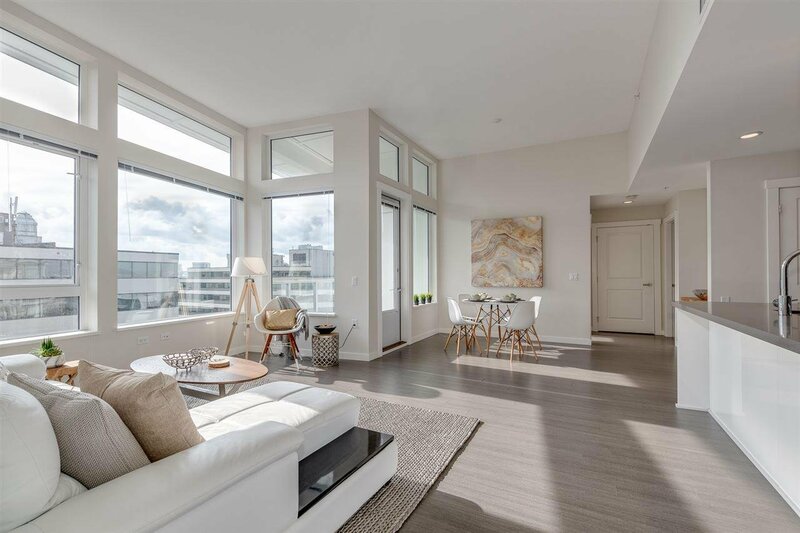 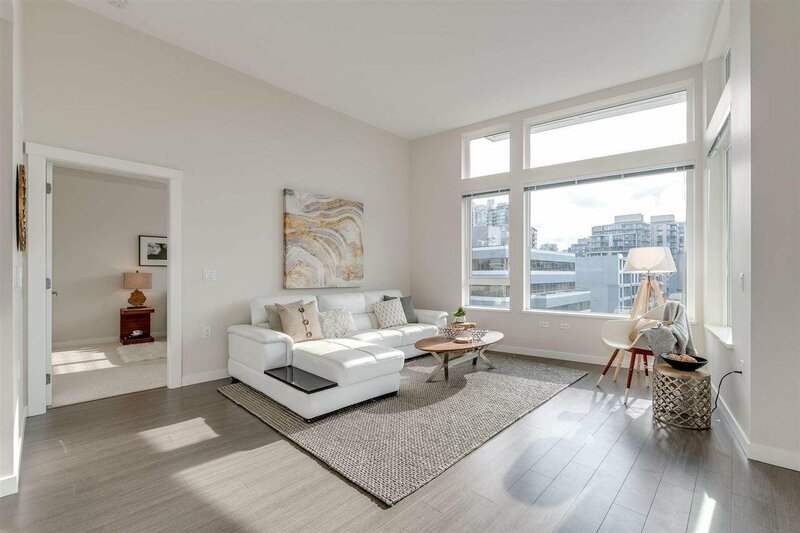 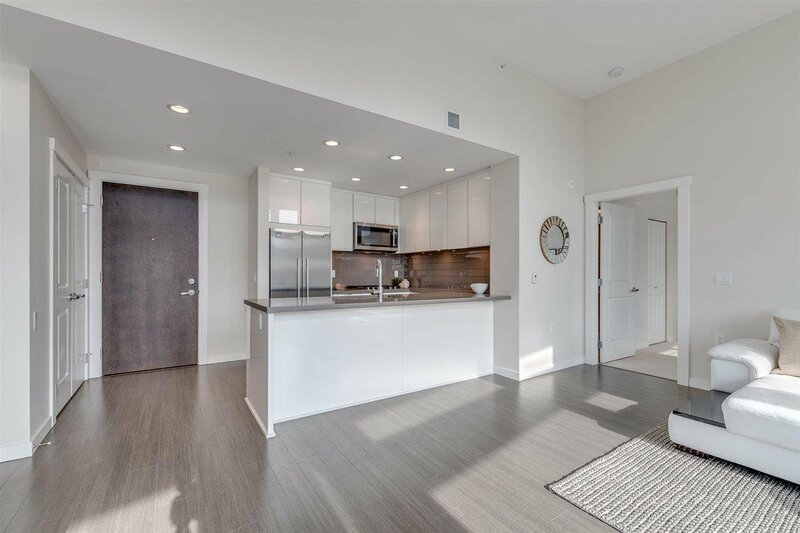 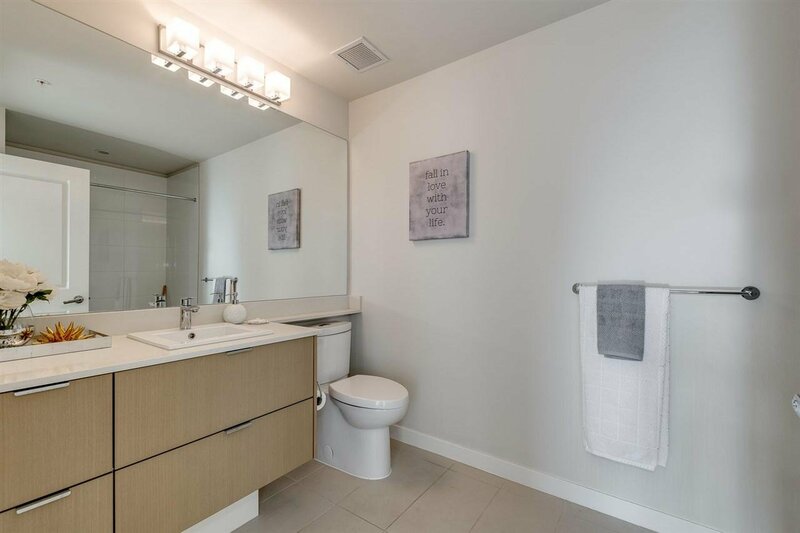 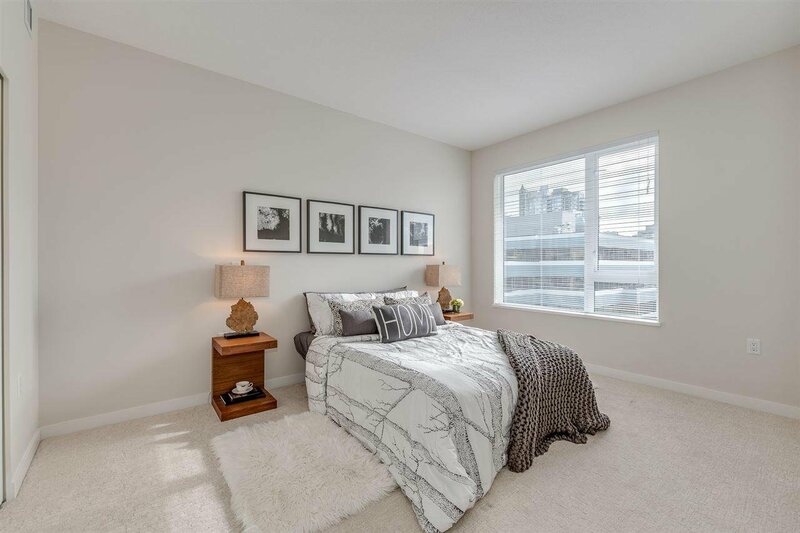 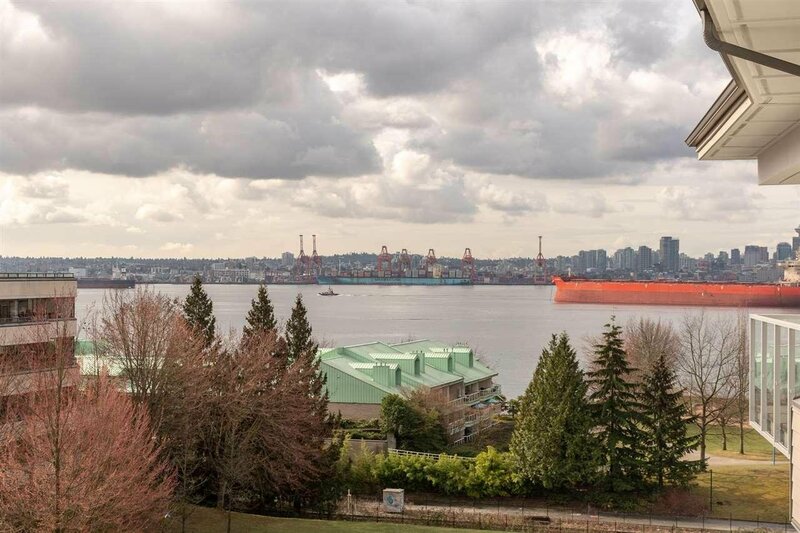 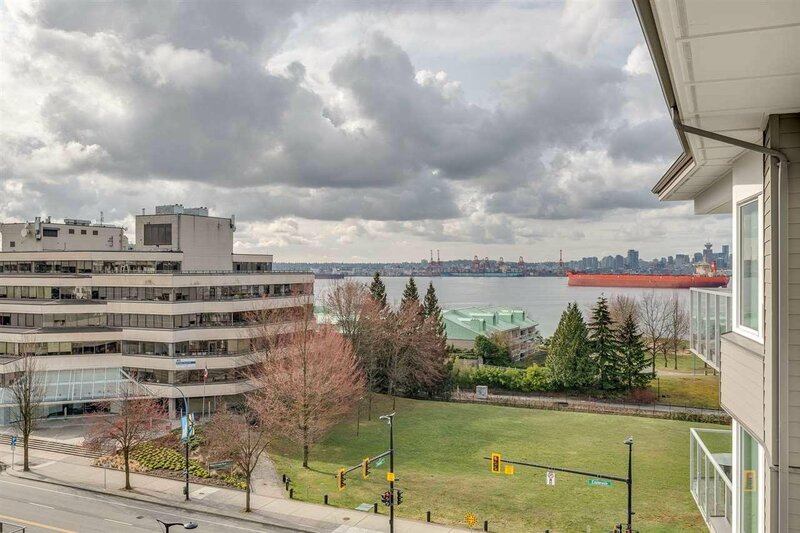 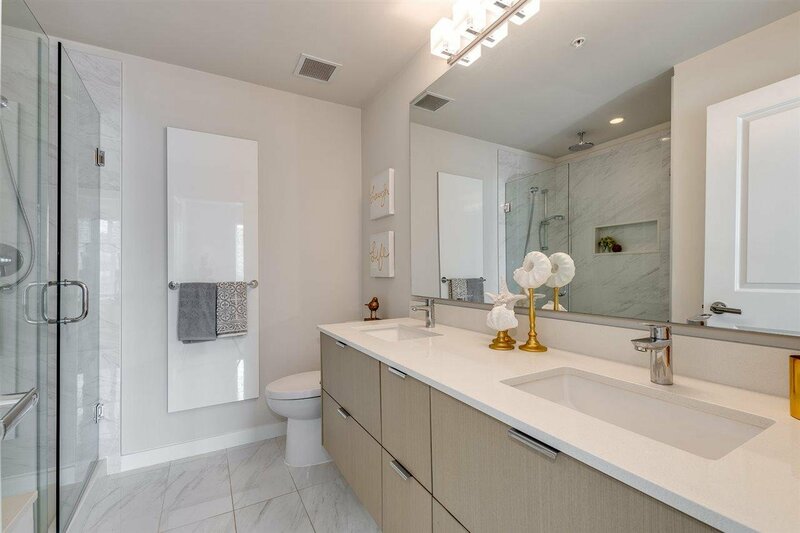 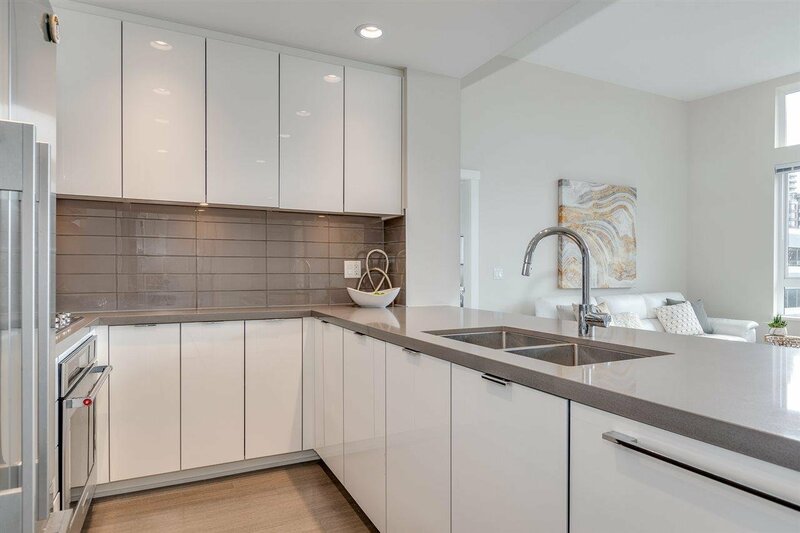 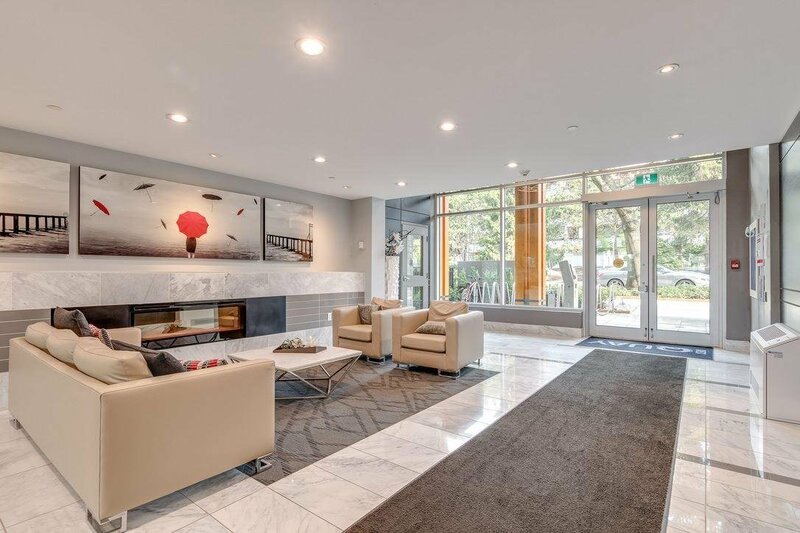 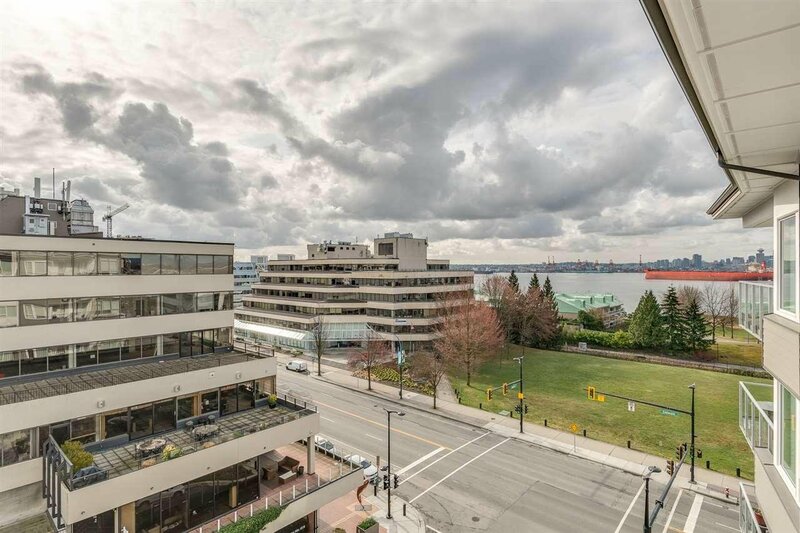 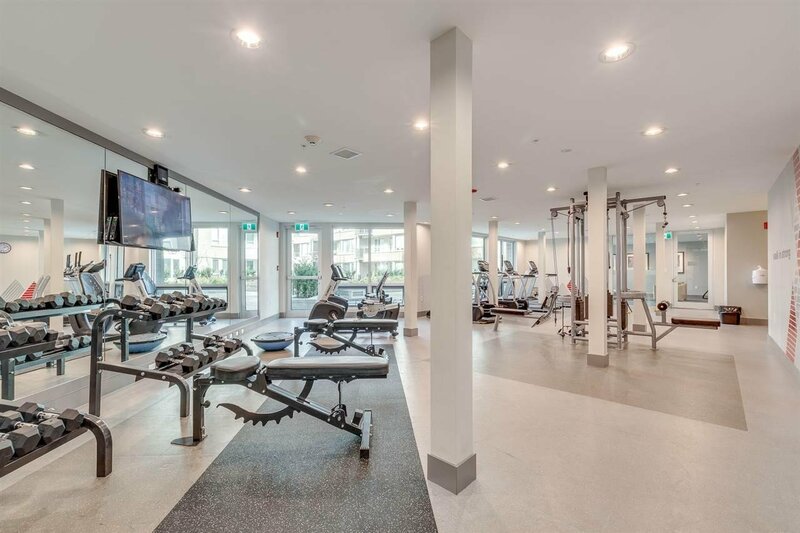 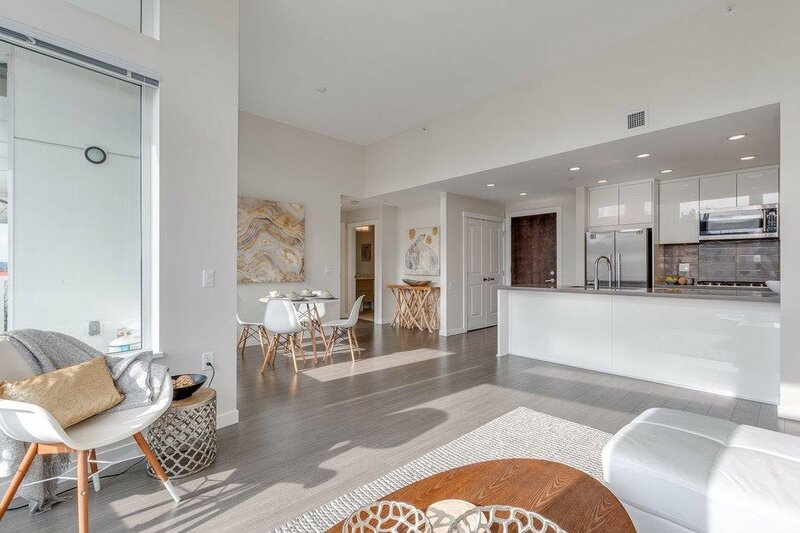 This top floor 2 bedroom and 2 bathroom open concept home has over 1000 sq ft of living space with over-height ceilings that flood the home with morning sun and views over the Lonsdale Quay and downtown. 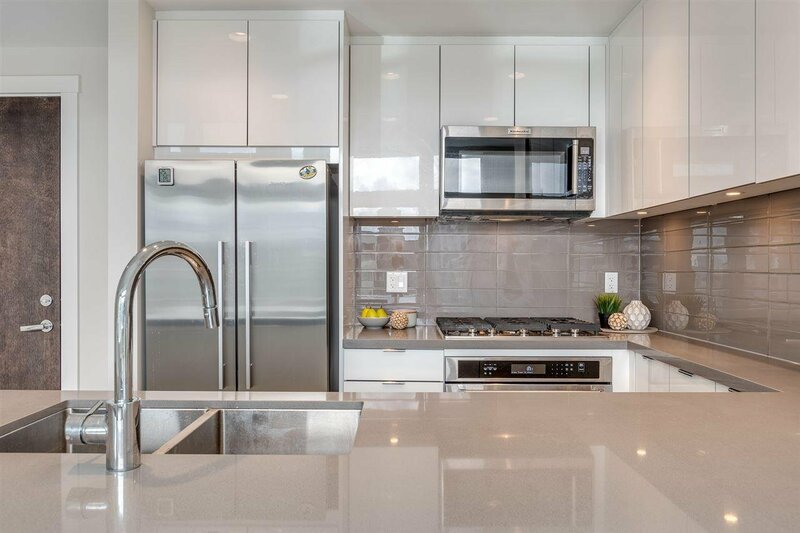 Enjoy your morning coffee in a bright kitchen with gas range, Fisher Paykel fridge and large breakfast bar. 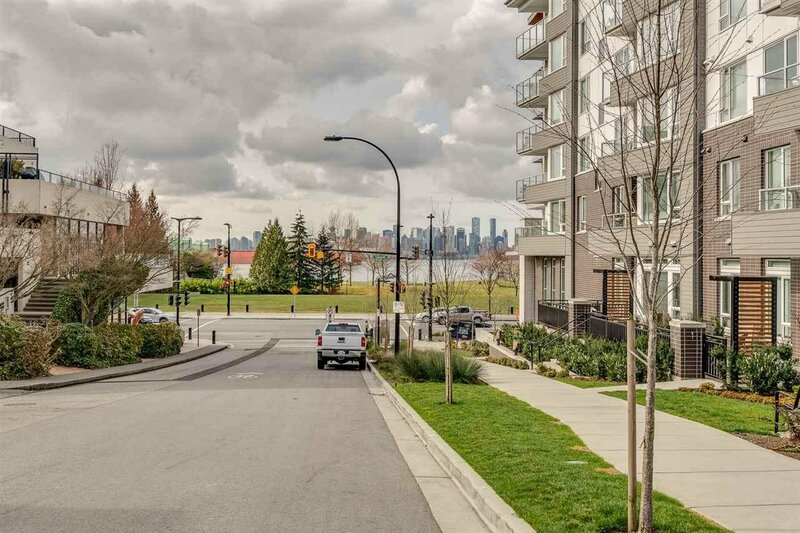 Take advantage of all that Lower Lonsdale has to offer, including the newly completed Spirit Trail. 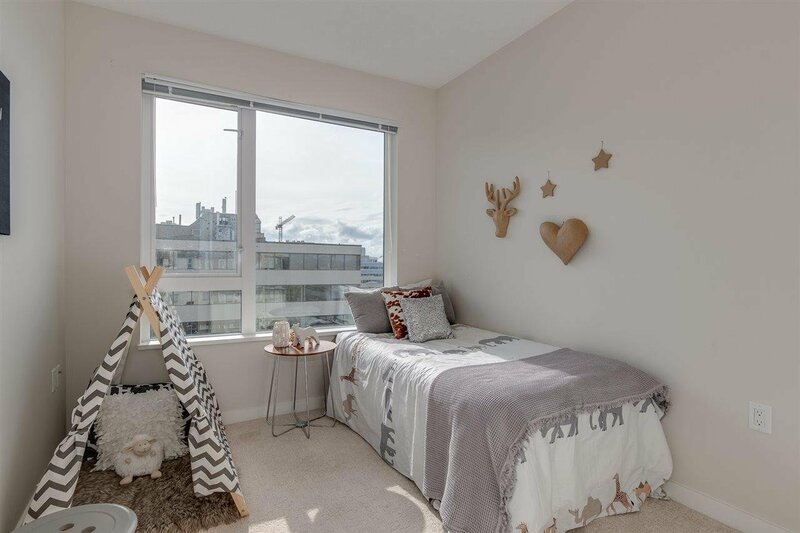 Pets and rentals allowed. 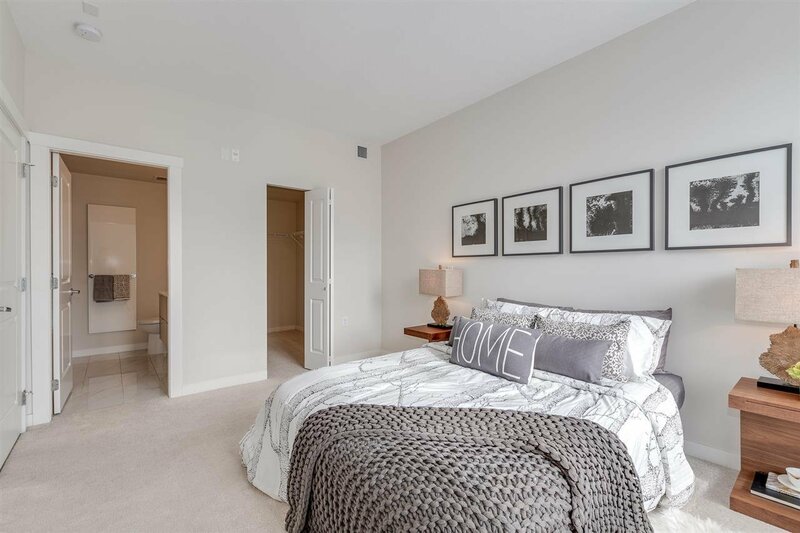 Come see this home Saturday, April 6th, 2pm-4pm.